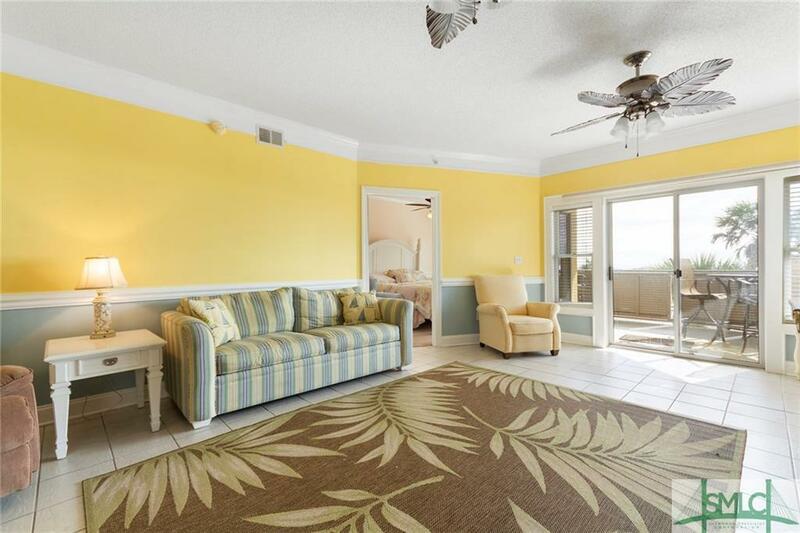 DIRECT OCEAN FRONT CONDO with VIEWS FOR MILES!! 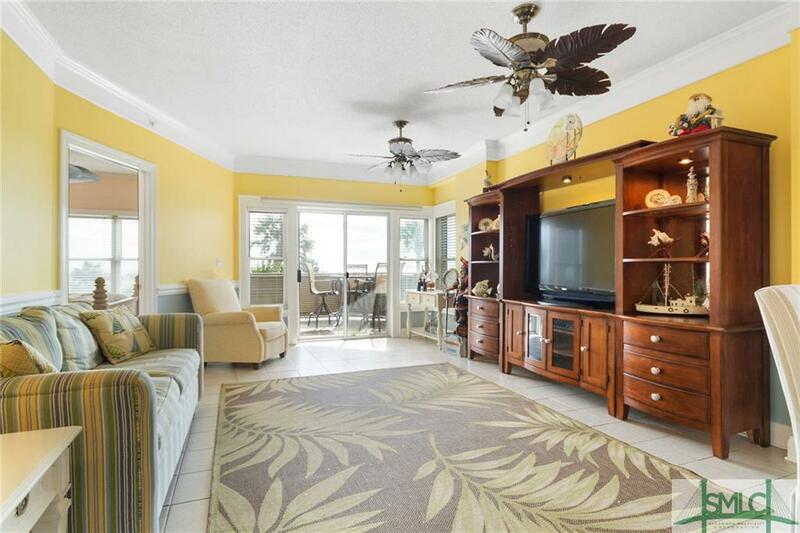 3BR/2BA Open Concept Condo Perfect for Full Time Residence /Secondary Residence or High Production Vacation Rental! Master Bedroom is a True Retreat with Awesome Views, and Master Bath Complete w Jetted Tub, Separate Shower, and Double Vanities..A Split Floor Plan Places Secondary Bedrooms on the Other Side of Condo Offering Privacy as Well as Convenience to Shared Secondary Bath..Additional Indoor Amenities Include: Maintenance Free Tile Flooring, Dining Area, and Kitchen with Breakfast Bar..Fully Equipped Laundry Room as Well...Great Room Offers Direct Access to Covered Balcony..This End Unit is Located in an Extremely Well Built Building that is Entirely Post Tension Concrete Construction and has Updated Exterior Painting..2 Assigned Parking Spots Convey with Purchase! 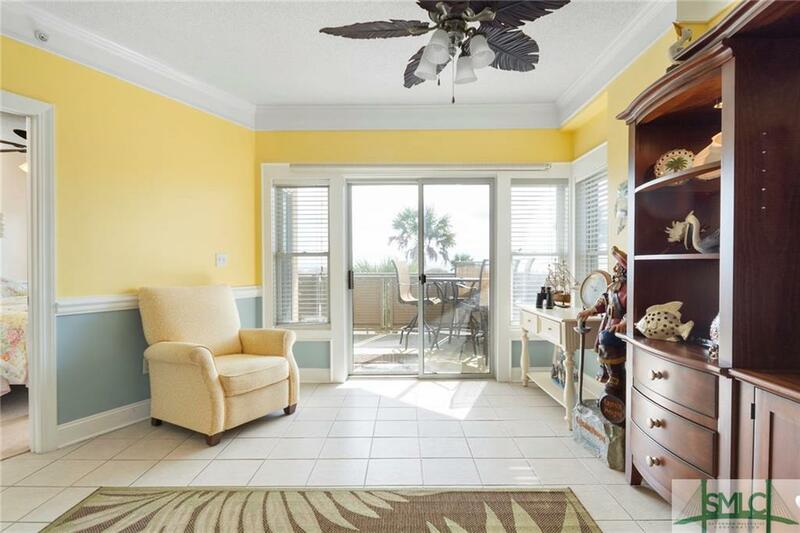 Superb Location Steps Away from Shopping, Restaurants, and Tybee Pier!! 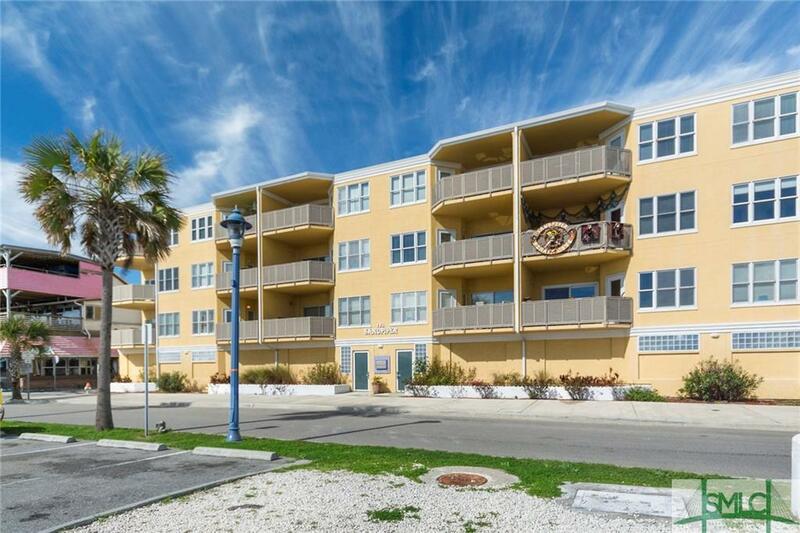 Sold Fully Furnished / Turn-Key for Stress Free Move-In or Start Producing Income Immediately! Listing courtesy of Jeff Shaufelberger of Coldwell Banker Platinum. © 2019 Savannah Multi-List Corporation. All rights reserved.